Whiskey Paneling — Eutree Inc. 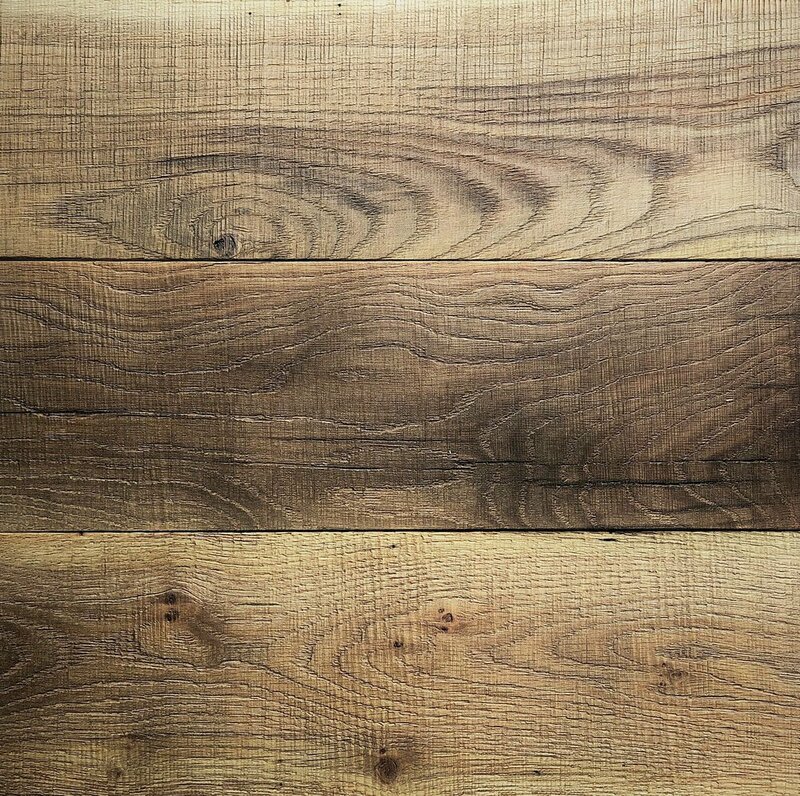 Whiskey paneling is crafted from Forest Free White Oak lumber. Prized for its beauty and timeless aesthetic, White Oak is also known for its stability and durable characteristics. Whiskey panel boards are European cut white oak with a rough sawn texture. The finish is a custom specialty blend featuring warm, golden brown tones.